Protecting the ‘āina is a top priority. 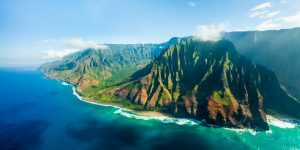 Last September at the World Conservation Congress, we unveiled our Sustainable Hawai‘i Initiative to protect our watershed forests, better manage our oceans, double our food production and achieve 100 percent renewable energy by 2045. My budget includes $31 million in CIP funds for these sustainability initiatives. I am also proposing that we invest $18.4 million in general funds to protect natural resources, watersheds, forests and oceans in our fight against invasive species. 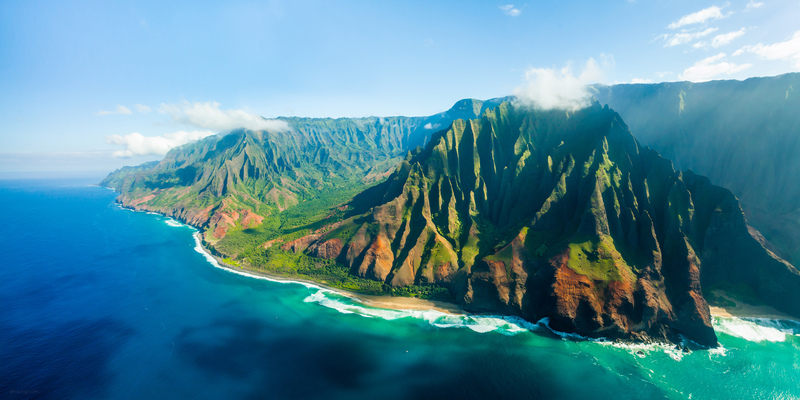 I’m proud that we’ve been able to protect over 40,000 acres of watershed forests on Kaua‘i, O‘ahu, Moloka‘i and Hawai‘i Island and preserve precious shoreline along Turtle Bay. I’m also proud of the work of the departments of Agriculture and Land and Natural Resources, who worked closely with private and public partners to combat the spread of Rapid ʻŌhiʻa Death. In addition, I’m pleased to report that a few weeks ago our request was granted to make the Office of Hawaiian Affairs a co-trustee of the Papahānaumokuākea Marine National Monument, world renowned for both its natural and cultural attributes. OHA’s trustee role will provide critical cultural sensitivity to decisions made to protect this unique natural treasure.